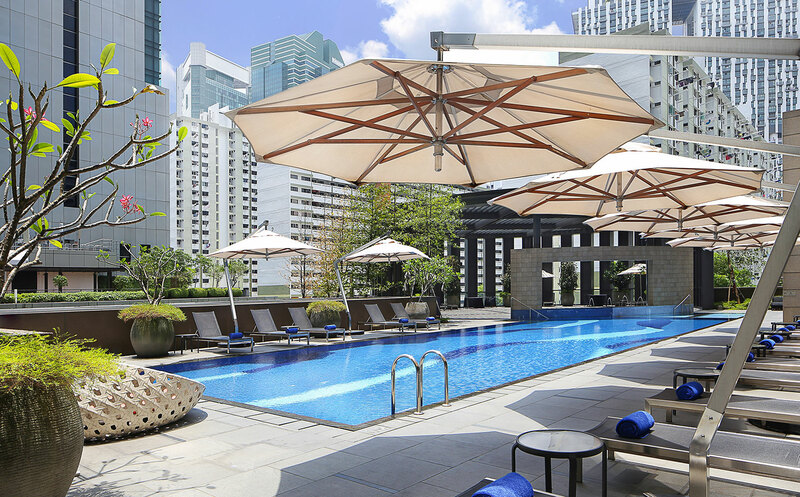 Mark the beginning of your wellness journey with a special urban retreat at Carlton City Hotel Singapore as the Tanjong Pagar precinct transforms into a tranquil oasis within the vibrant city on weekends. Enjoy a good stretch with a complimentary choice of Yoga class and take a little time out to indulge in all that Carlton City has to offer. Whether you are an avid yogi or an absolute beginner seeking a revitalising workout, Carlton City’s partnership with modern, photogenic boutique yoga studio – Yoga+ Tanjong Pagar allows guests to select from a variety of complimentary yoga classes as part of the Wellness Weekend Staycation. Prior to check-in, guests may place their request with the Hotel’s Concierge team on their preferred yoga class available at Yoga+ Tanjong Pagar, and the rest would be well taken care of by the team. With the yoga studio within a mere two-minute stroll from the Hotel and offering a range of class timings, guests may efficiently plan their activities to maximise their time during the staycation. 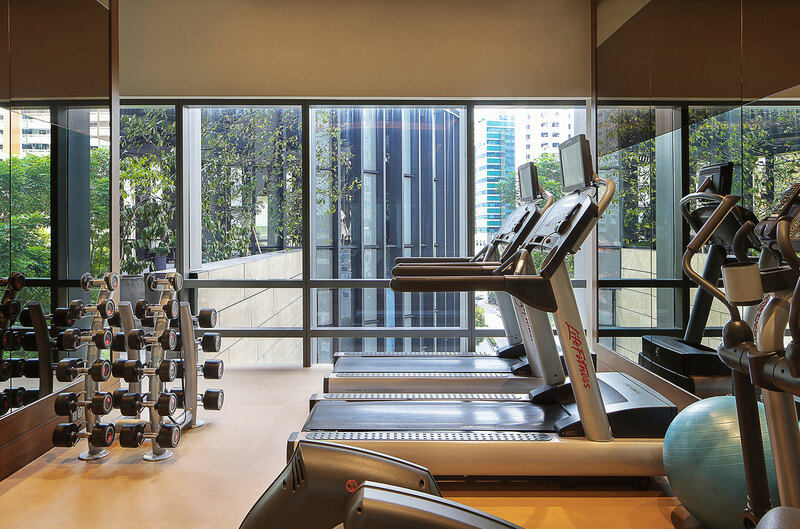 Continue on the wellness regime with Carlton City’s comprehensive range of fitness and recreational facilities. Guests may choose to break a sweat any time of the day at the Hotel’s 24-hour gym boasting state-of-the-art equipment, or take on a few leisure laps at the outdoor swimming pool amidst the beautiful city skyscrapers. Following a series of invigorating fitness activities, retreat into the comforts of Carlton City’s contemporary and stylish room, featuring a Posturepedic bed, en-suite bathroom with rain shower and luxurious bath amenities, and an extensive entertainment system. With the Hotel’s central locale, guests can also head out into town and immerse in local culture at the nearby Chinatown or enjoy a night out at Telok Ayer Street and Club Street. A good night’s rest will be greeted with a hearty buffet breakfast at Plate, the hotel’s all-day dining restaurant overlooking the outdoor pool. 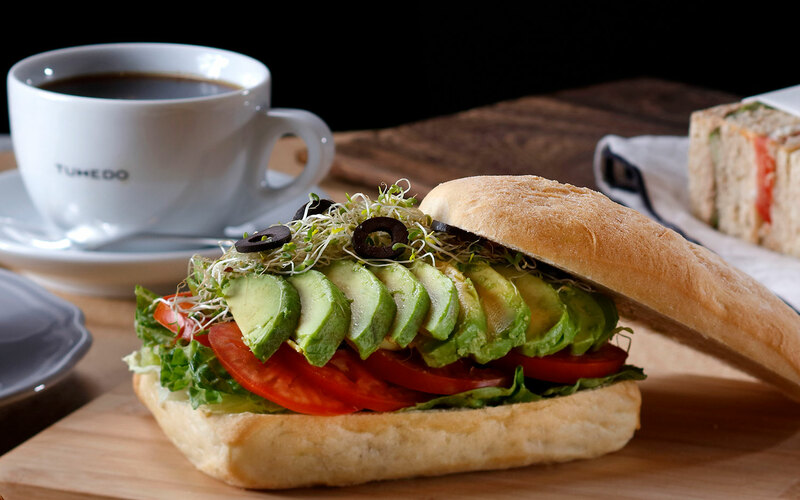 Alternatively, head over to the Hotel’s artisanal café Tuxedo and opt for the healthier breakfast option that includes a choice of handcrafted sandwich, paired with a cup of freshly brewed Allpress coffee or gourmet tea. Guests may enjoy the rest of the staycation at a leisure pace with a thoughtful extension of late check-out till 2.00pm. Be it seeking a rejuvenating weekend getaway or a unique way of celebrating a special occasion with loved ones, Carlton City’s Wellness Weekend Staycation would be one to look forward to.